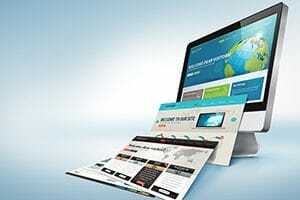 We are an Ottawa bsed Web Development and SEO Studio. 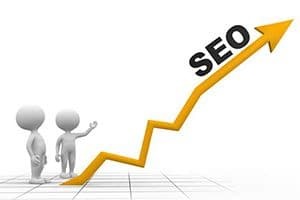 SEO also known as Search Engine Optimization is without a doubt one of the most important driving forces in the online success of any business. Without being found in the search results of Google, Yahoo and Bing your company will simply not get any new web related business. 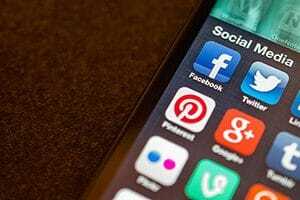 Social Media Marketing is now a major part of any SEO campaign. Not only does it show credibility, and helps with branding but it also builds a relationship and connection with your past, present and future clients. Website design is more than just putting up great images and backgrounds, it’s about having a tool to drive clients to your business and once there guiding them to purchase your products or services. The first step in any web development or SEO project is to decide on a solution that meets your requirements. Do you want a site built using a CMS such as WordPress or Drupal or would you prefer it coded from ground-up? Or what expectations do you have for SEO? More page views? Increase sales or ad revenue? The initial consultation is setup to discuss your goals, introduce our company, answer any questions, inform you of all your options and provide a path forward. Our mission is to provide the highest quality service at an affordable price. We guarantee that you’ll be happy with the results. Please provide us with a brief overview of your objectives and we’ll get back to you as quickly as possible. DKD Studio and Design is an Ottawa Web Design and SEO Company that is results oriented and always strives to be the best at what we do. Our firm is small, focused and impact driven. Our team works very closely and our communication is constant and consistent. We keep our client list small so that who we serve is always given the proper attention that they need and deserve. Our Clients tell us they love the fact that they can reach us practically anytime and we respond so quickly to their requests. We truly treat your business as if it was our own. SEO is so important for a company’s online presence that without it, few companies stand a chance at being successful. Whether you are a local Ottawa based business or somewhere else, look to us to get you to the top to get the job done right!